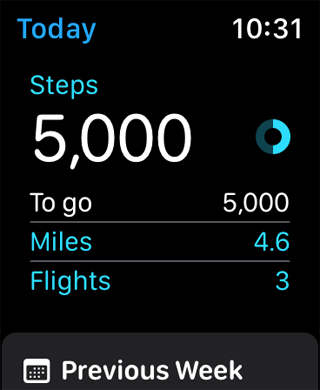 Duffy may be a simple app, but it will probably turn into the most used app on your Apple Watch. Duffy provides easy access to your steps count directly from your watch face in the form of a complication without having to launch the Activity app and scroll around to find it. 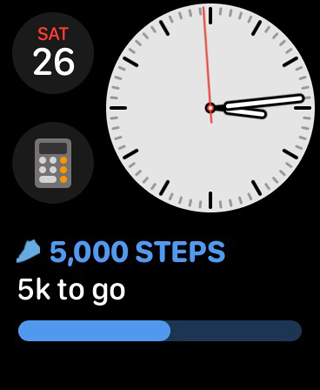 Why isn’t steps count a complication that Apple built into the Watch? 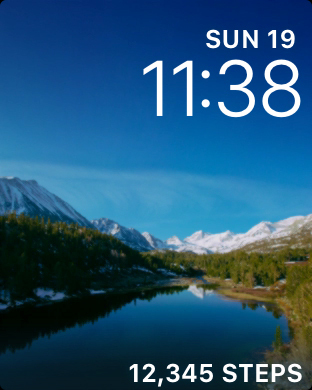 Who knows, but the new background updating API of watchOS 3 allowed me to build a reliable one for myself and now I’m releasing it to the masses for free! Like I said, Duffy is simple. 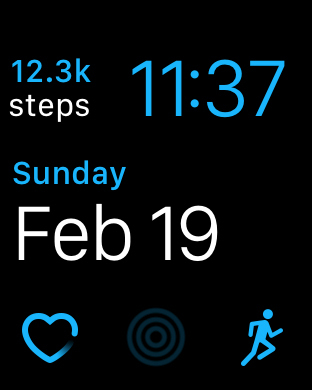 On the phone it displays your current day steps total with an option to view steps total from the previous seven days as well as display your steps on a Today extension. 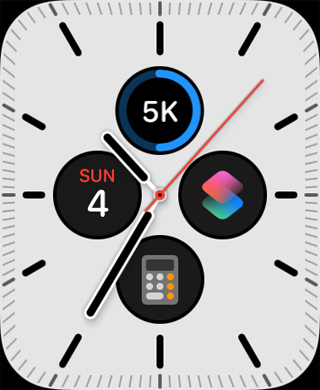 On the watch, Duffy offers the same functionality of viewing the current day and previous seven day steps totals with the added homerun feature of displaying today’s steps on the watch face as a complication! Duffy is an open source project.